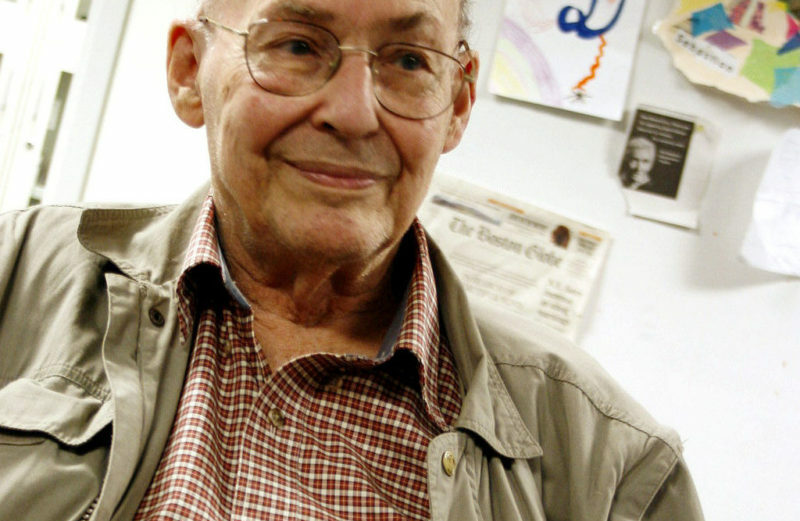 January 25, 2016 the Massachusetts Institute of Technology announced that the inventor of the Useless Machine Marvin Minsky has died at 88. A Useless Machine is a device that performs a mostly useless task, such as switching itself off, and performs no other practical function. Such a device may be a novelty toy, an amusing engineering “hack”, or the focus of an existentialist philosophical discussion. A native New Yorker, Minsky was born on Aug. 9, 1927, and entered Harvard University after returning from service in the U.S. Navy during World War II. After graduating from Harvard with honors in 1950, he attended Princeton University, receiving his PhD in mathematics in 1954. In 1951, his first year at Princeton, he built the first neural network simulator. “Marvin seem to had a great sense of humor, I would have loved to meet him.” says Martin Bourdages, creator of the Useless Can. Minsky is survived by his wife, Gloria Rudisch Minsky, MD, and three children: Henry, Juliana, and Margaret Minsky. 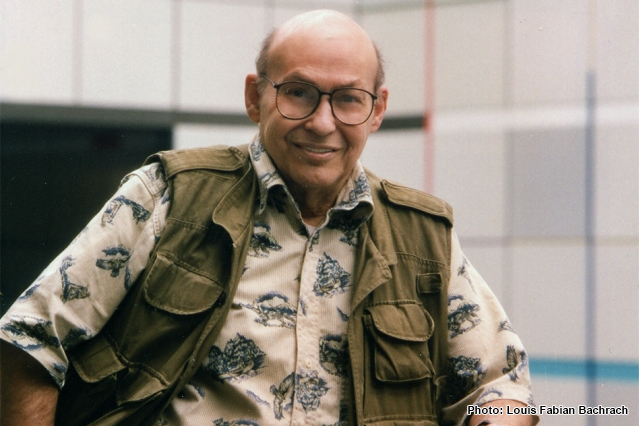 The family requests that memorial contributions be directed to the Marvin Minsky Foundation, which supports research in artificial intelligence, including support for graduate students. More info at the MIT News website.